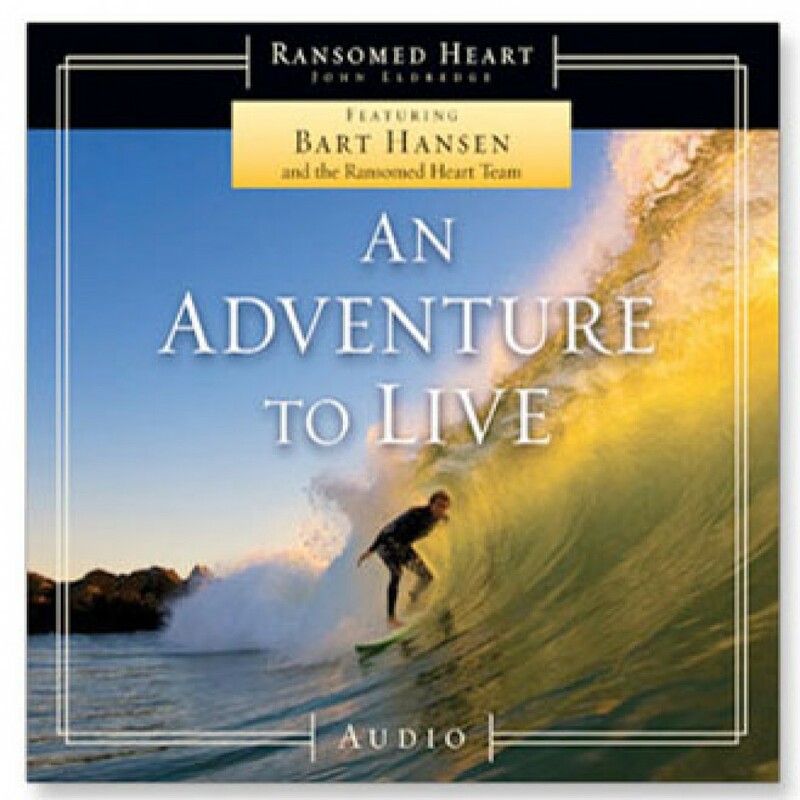 An Adventure to Live by Bart Hansen Audiobook Download - Christian audiobooks. Try us free. Every man needs a mission. An adventure. Finding the calling God has for him is one of the single most significant turning points of his life. Join Bart Hansen as he unpacks how God draws boys and men into adventure, and ultimately to THE great adventure he has for each of us – our true life calling.